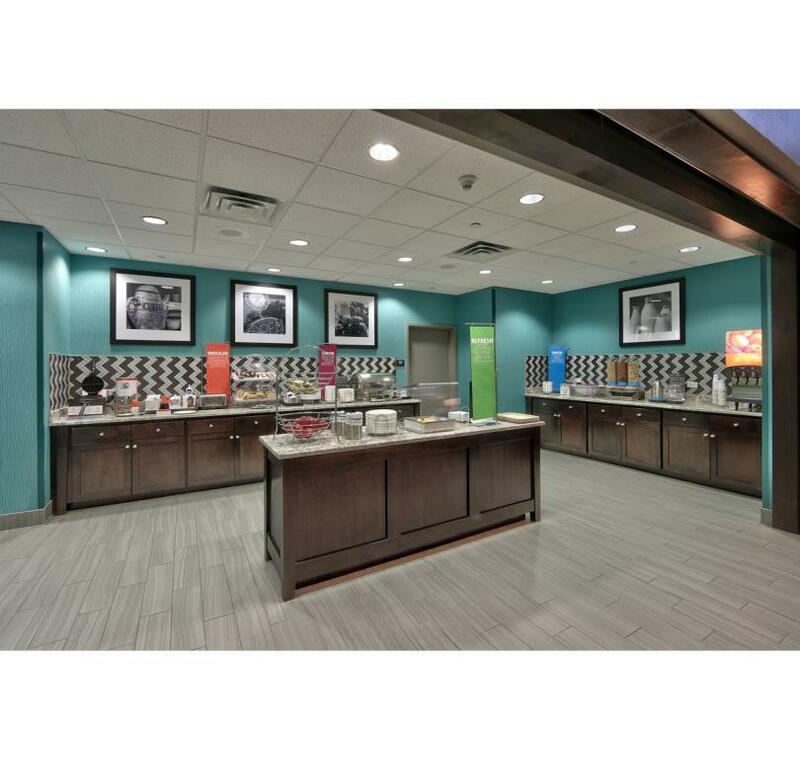 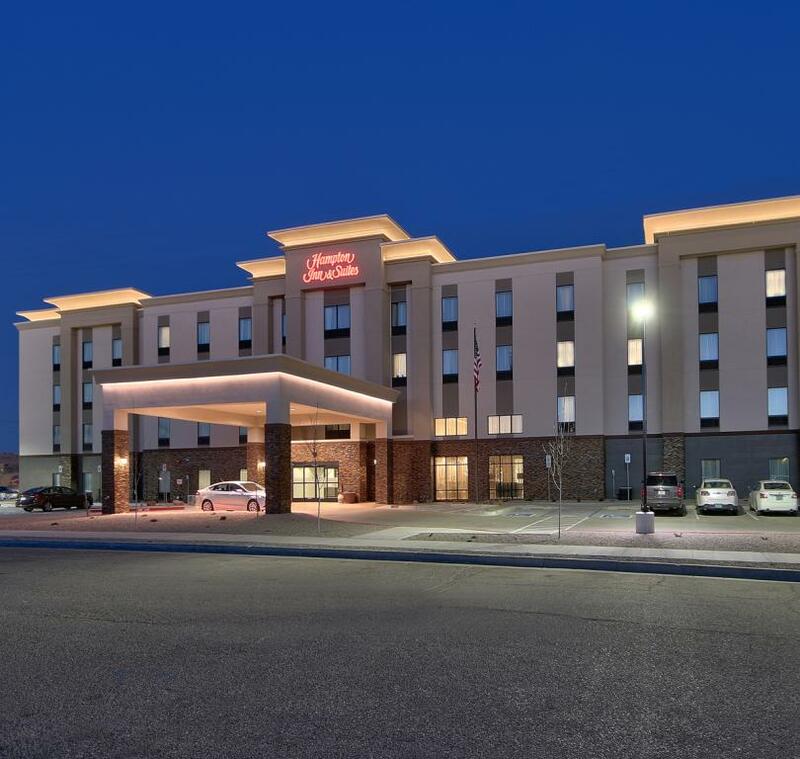 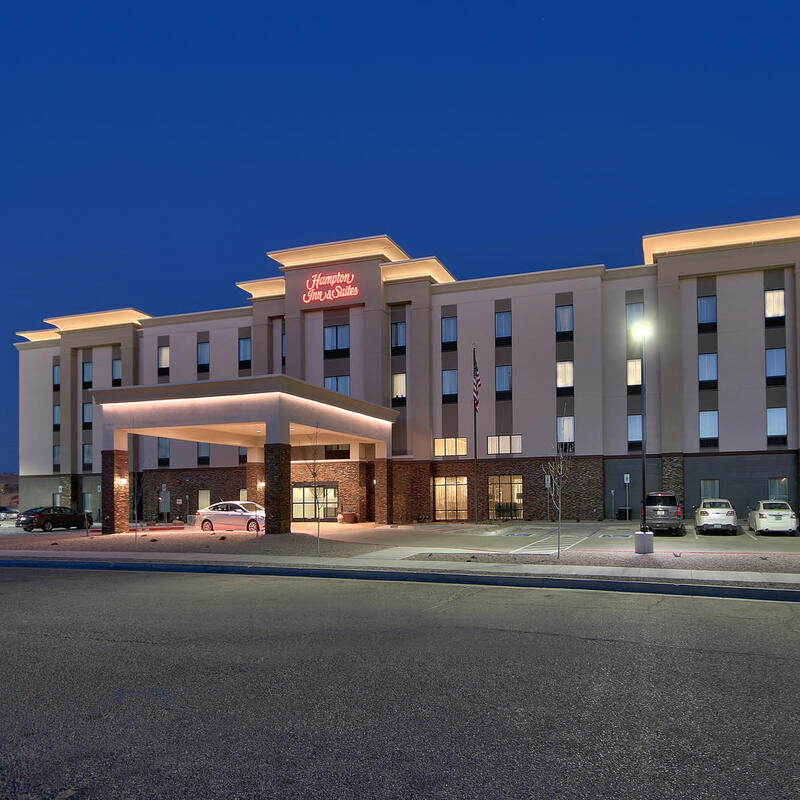 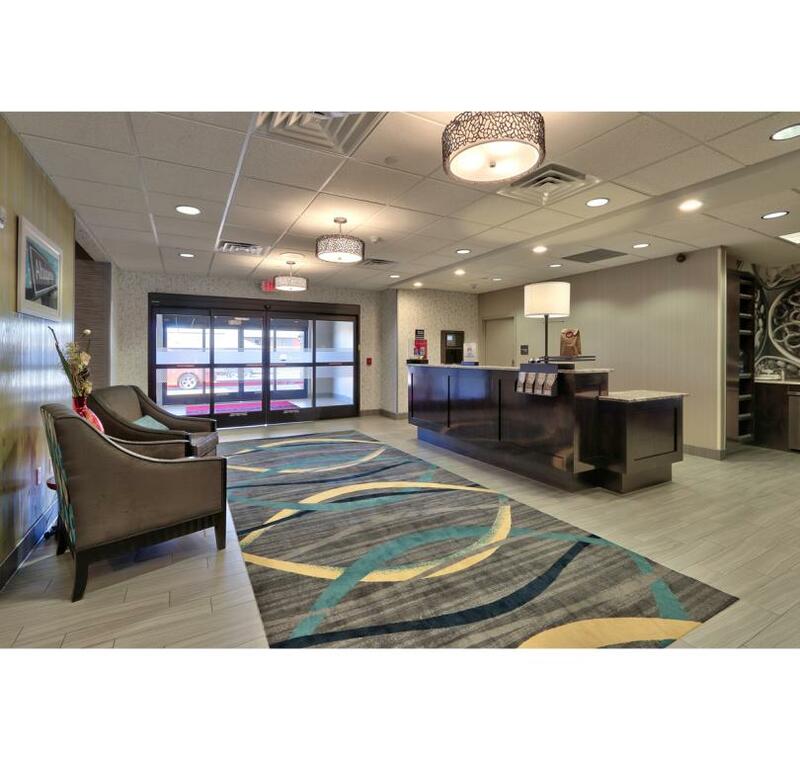 The new Hampton Inn & Suites Albuquerque Airport is located just blocks from Albuquerque International Sunport. 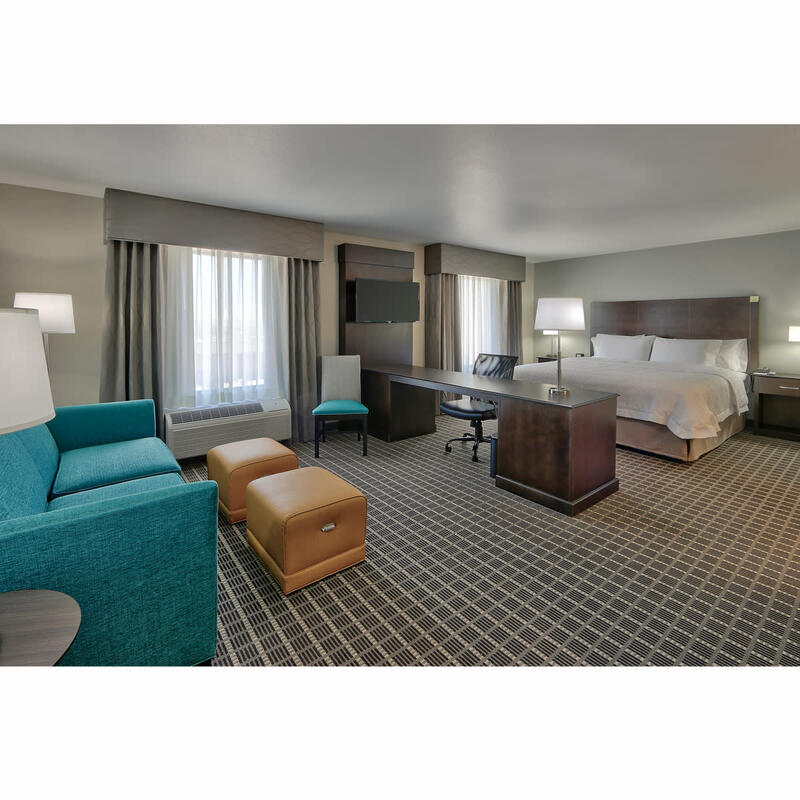 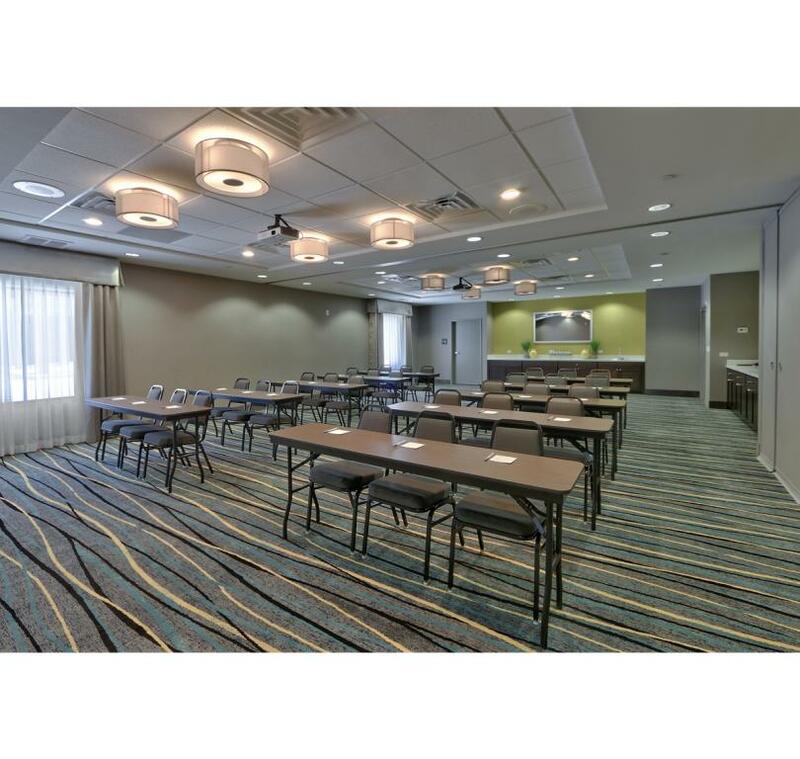 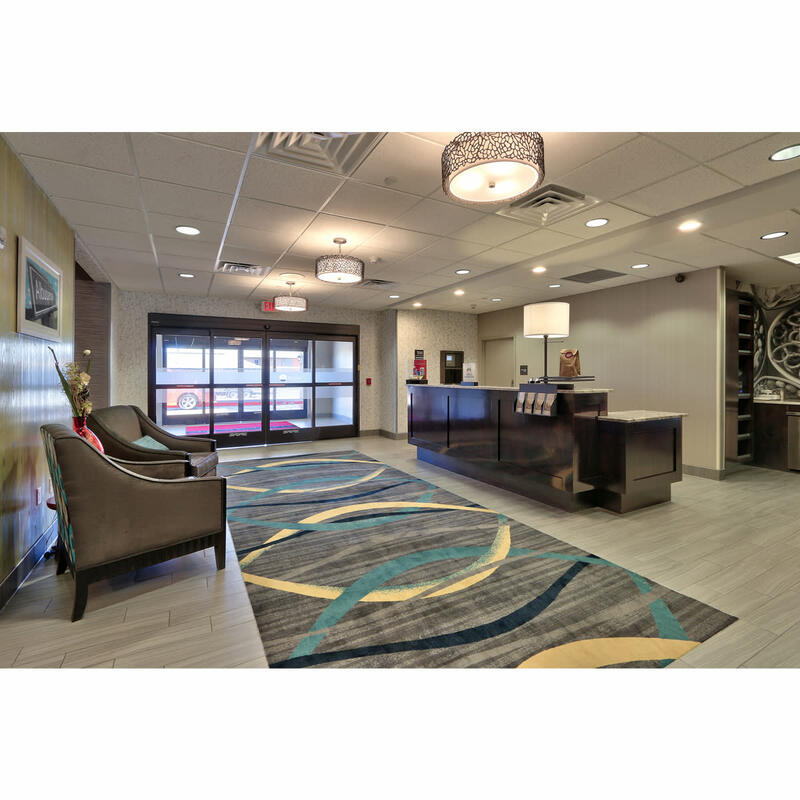 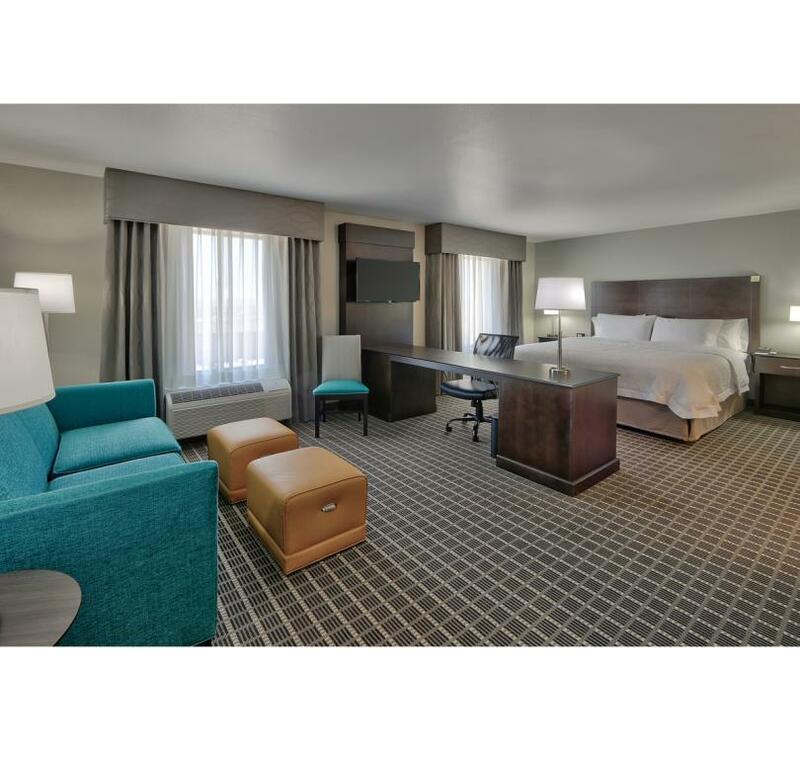 This stylish hotel is just off I-25 and only 5 miles from the Albuquerque Convention Center and Kirkland Air Force Base. Reach the University of New Mexico in 10 minutes and downtown in 15 minutes. 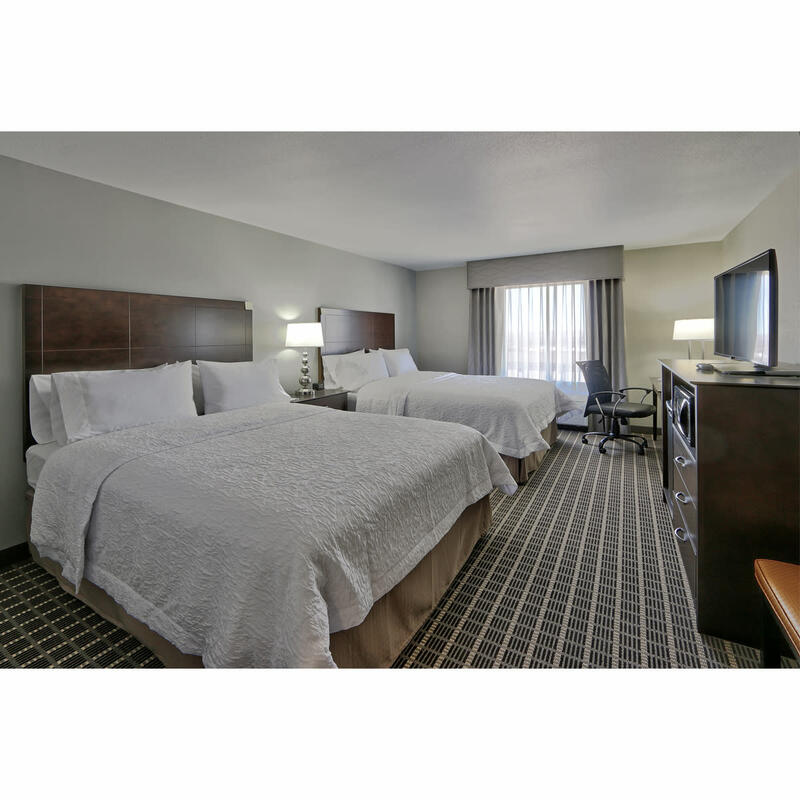 Convenient free shuttle service to the airport and rental car plaza. 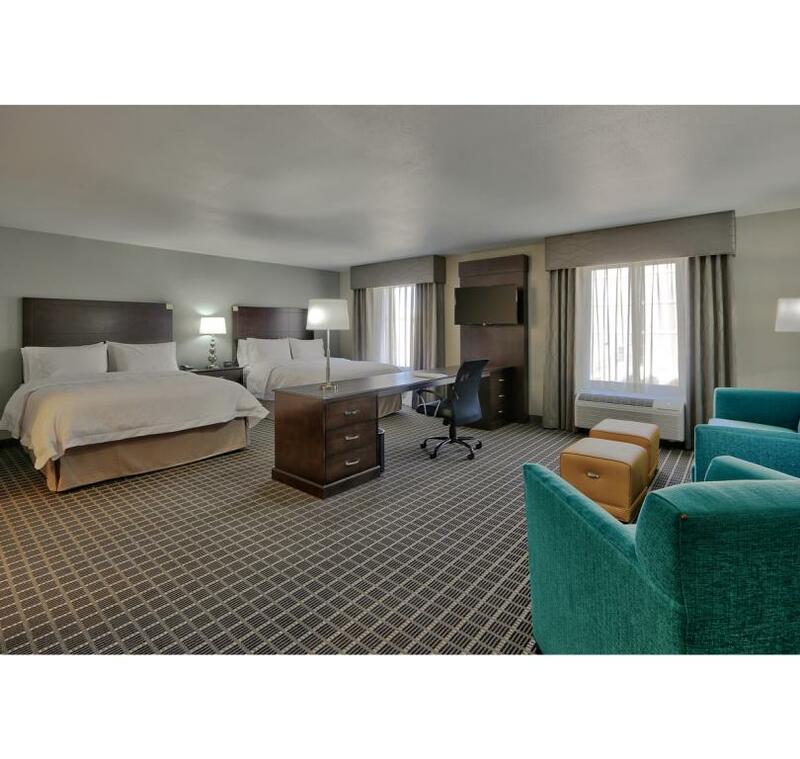 Guests enjoy hot complimentary breakfast each morning, free WiFi, and can choose either a standard room or a studio room for more space. 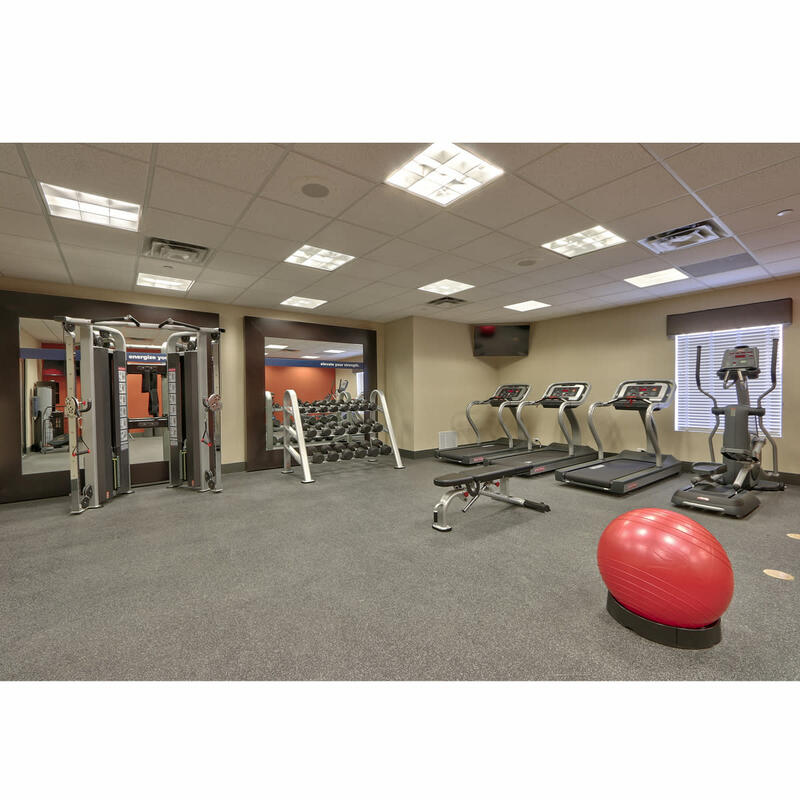 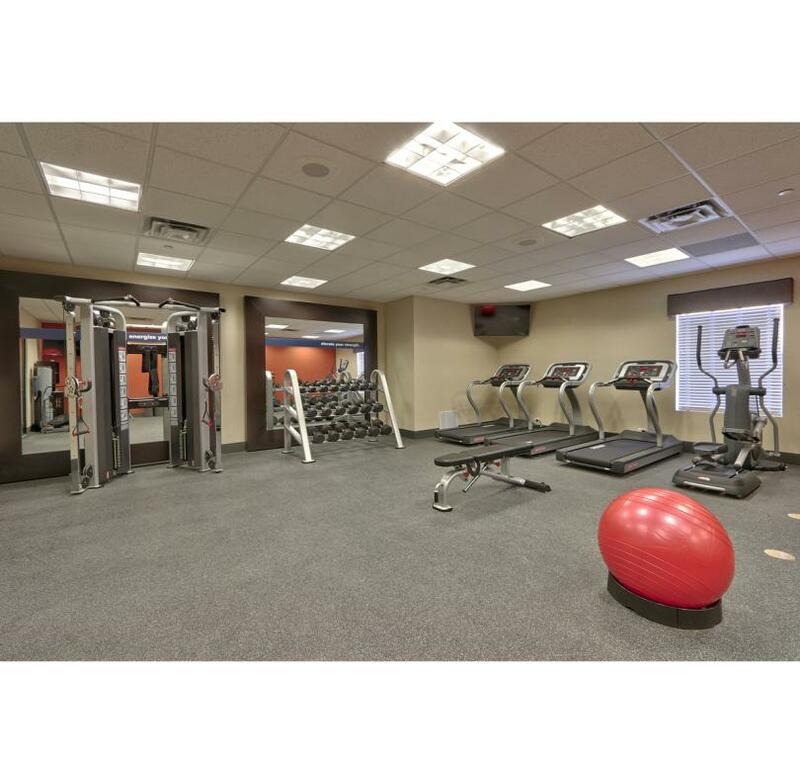 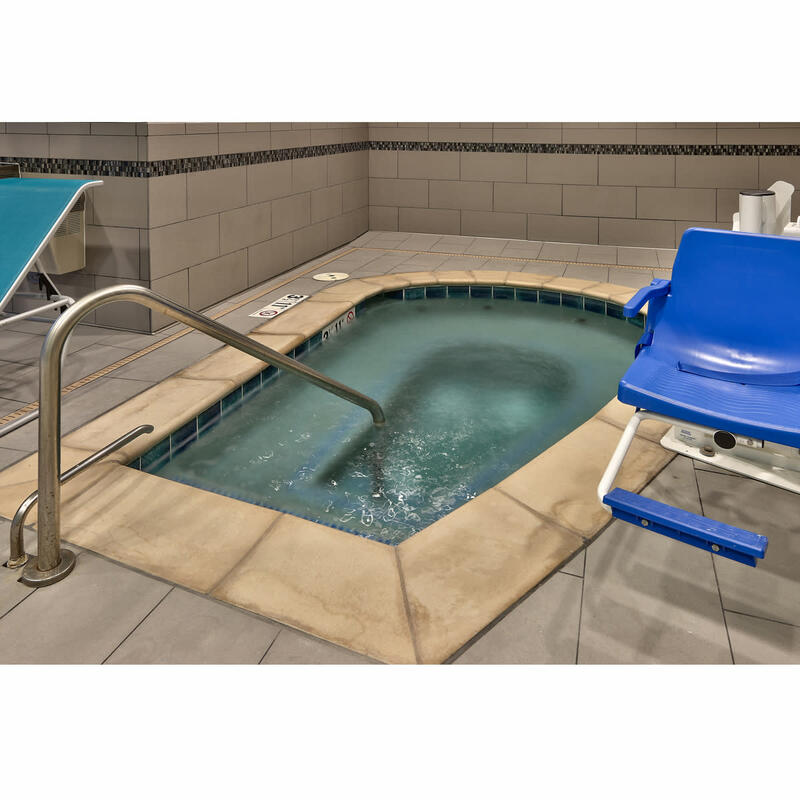 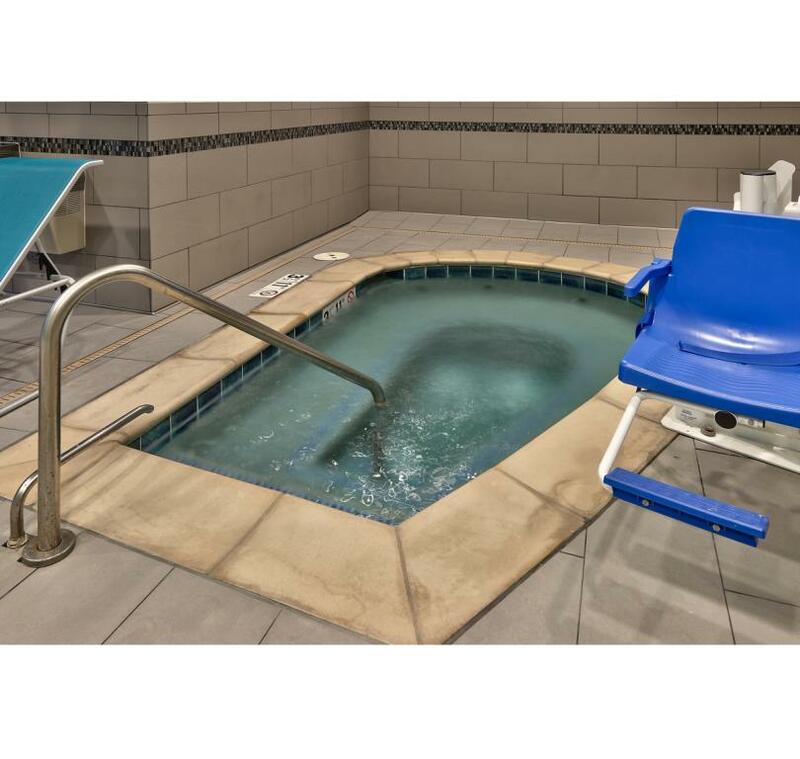 Families can enjoy the indoor heated pool and whirlpool! 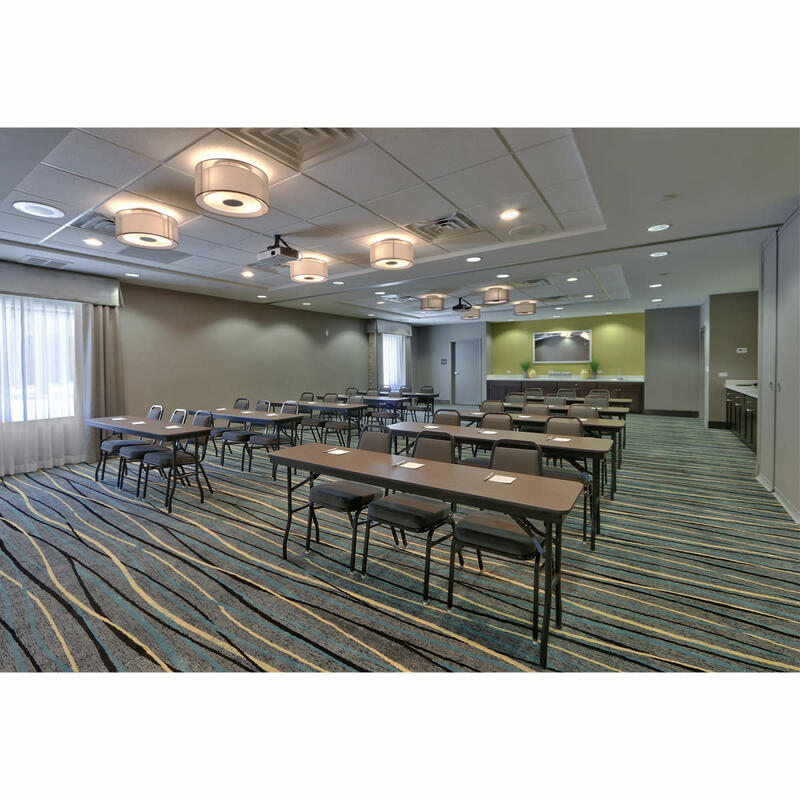 Catering: Allows Outside Catering; Caters out to groups.